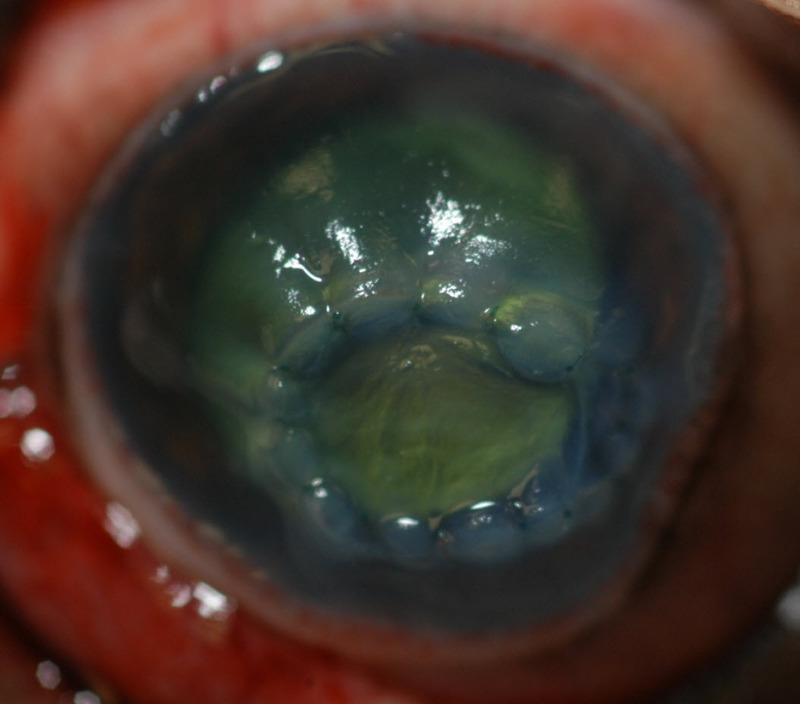 Unfortunately diseases of the cornea (the clear outer windshield of the eye) are not uncommon. The most common are infections of the cornea. Although many of these conditions can be treated medically, some cases are severe enough that surgery is needed to save the eye. The type of surgery required depends on the severity of the condition but may include a conjunctival graft where the pink tissue around the eye is harvested and sutured to the cornea or in more serious cases a corneal transplant is necessary.